A man was arrested in Plantation Key following a high speed police chase. A 29-year-old Miami man hit 100 mph fleeing sheriff's deputies in his Ferrari early Sunday morning in the Florida Keys before being arrested, officials said. The Monroe County Sheriff's Office received a call that a Ferrari was driving recklessly down Highway 1 at a high rate of speed. 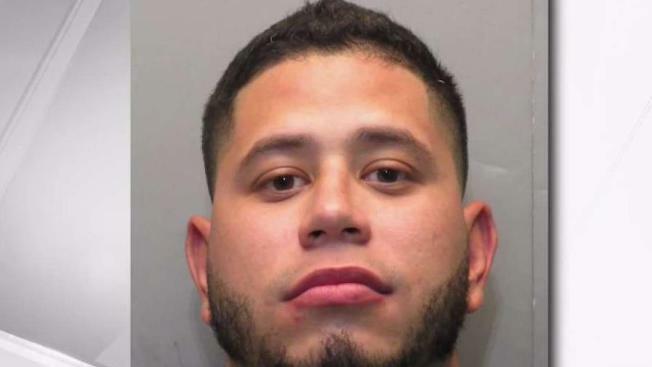 When a sergeant spotted the Ferrari, the driver, identified as Gabriel Molina, speeded up from 75 to 100 mph and cut his lights, officials said in an arrest report. The sergeant found him at a gas station with a woman sitting in the passenger seat, the deputies said. Molina was taken into custody on Plantation Key, according to arrest records. He allegedly admitted speeding to officials, saying, "The car is a Ferrari and it goes fast," according to the report. He denied fleeing, but the woman in the car said that Molina did see the sheriff's cruiser's lights and sirens, officials said. She also claimed she told him to slow down. The woman wasn't arrested. It wasn't immediately clear if Molina had an attorney who could speak to the charges. He is due to be arraigned May 7.